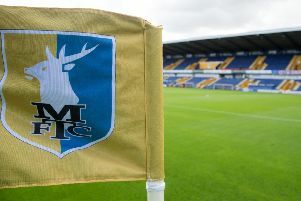 BEST EVER STAGS XI: Who would be your best Mansfield centre halves of all time? Here is part four of our Best Ever Stags XI feature. With you having selected Rod Arnold, Sandy Pate and Mark Kearney as keeper, right back and left back respectively, we now focus on your choice of centre halves.